Ajay Devgn’s funny English dialogues from Bol Bachchan! Ajay Devgn has got some really funny English dialogues in Bol Bachchan. He plays Prithviraj, a wrestler who is obsessed with the English language. Even though he doesn’t know much about the language he tries to translate whatever he says into English. The result of his translation leads to some very funny lines! 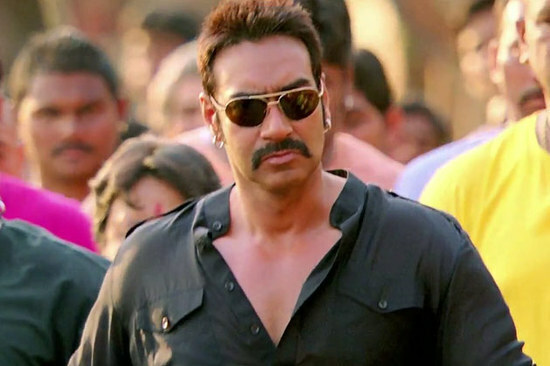 Check out some of Ajay Devgn’s funny English dialogues from Bol Bachchan. We have written what he is trying to translate/say in the bracket. Which one is your favorite dialogue? Hilarious isn’t it? We will update the page with more of his dialogues very soon! Bol Bachchan Dialogues Promos – Watch Video! Sridevi’s English Vinglish Trailer – Watch Video! shridevi u r awesome love u!! !